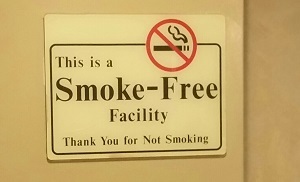 Casino Royale Hotel has 152 rooms and is 100 percent smoke free which is nice in a City of smoke. The unique quality of this Hotel is how close You are to the Strip. Sure, plenty of Hotels are on the Strip but You need to walk down many hallways and wait on crowded elevators just to get to the strip. 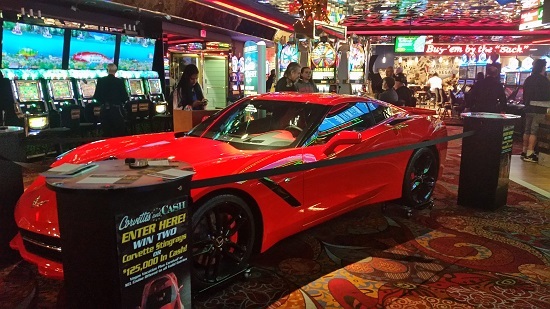 Not here, You can be in the Casino or on the Strip in just a few minutes. Because of that this Hotel is often sold out so try to plan in advance but if You are last minute still give Them a try, You might get lucky. This Hotel is one of only two on the Las Vegas Strip that does NOT charge a resort fee. And one more thing: Parking is free that is very rare now in Las Vegas. 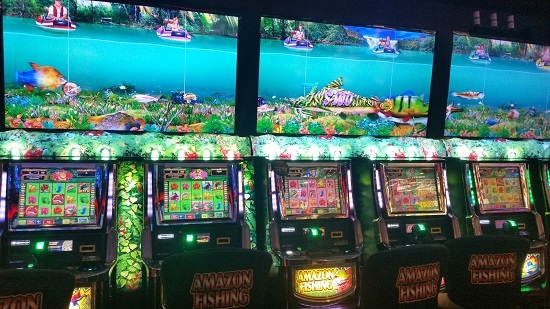 Over 400 of the most popular Slots, Video Poker, Keno machines, Penny slots, Black Jack, 3 card Poker, Caribbean Stud, Craps (5X odds), Machine Craps, Roulette, Machine Roulette, Progressive Slots, Single Deck Blackjack. 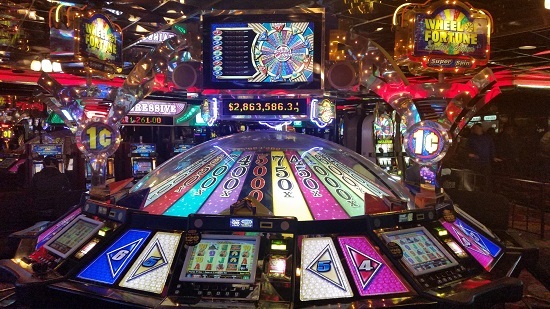 And some newer games: Free Bet Blackjack, Black Jack Switch. 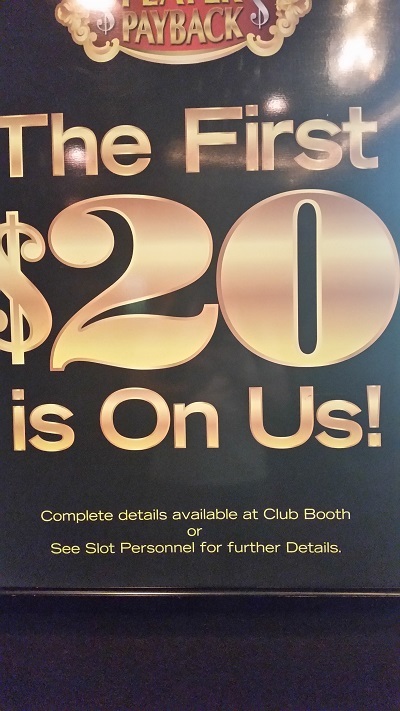 and for new players the first 20 dollars in losses is on the House. 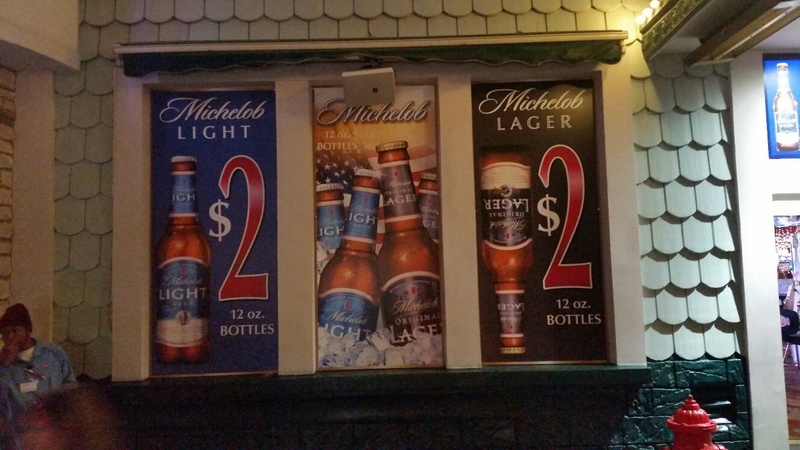 Unique to Casino Royale Casino 1 dollar Michelob light or Michelob regular and 3 dollar mixed drinks 24/7: No other place on the strip offers these low prices even at happy hour. 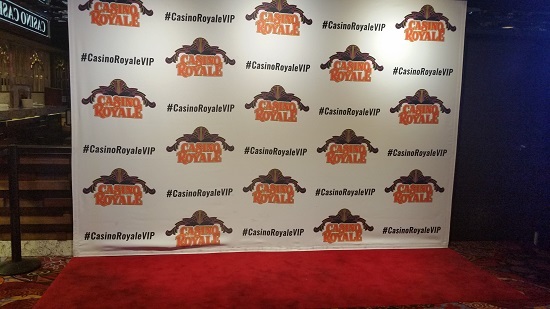 Casino Royale Overall Atmosphere: Fun little place, great place to buy Vegas merchandise. Bring home some for friends, they will think you paid much more. You can get some cheap eats at the Casino Royale Food Court. 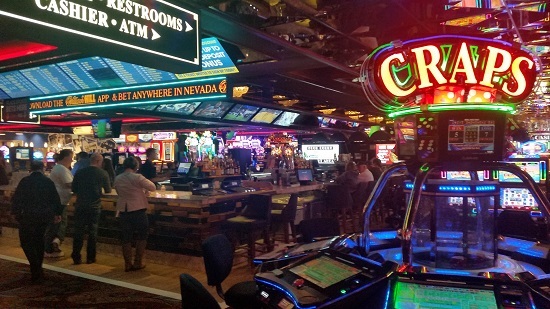 This Casino underwent a pretty major remodel in 2016 and the very popular bar is now much bigger. William Hill now has a betting station at the bar, You can bet ANY sport that You can bet at a full size sports book and so far the service has been great. 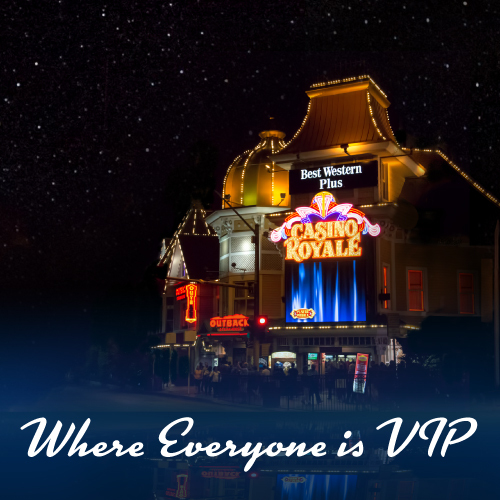 White Castle is now at the Casino Royale and it is extremely popular, most People had White Castle at one time in their life and moved where there was none. It brings back good memories for many families. The Resort also has The number one Denny's Restaurant in the world and The number one Outback Restaurant in the world. 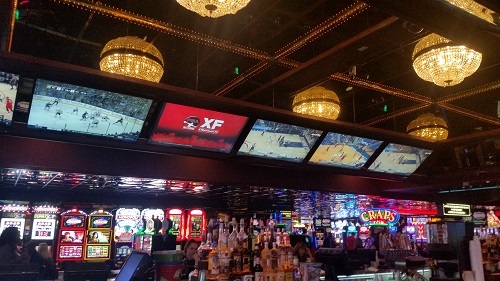 People Watching is a favorite of many Vegas Visitors. This location has more than 50,000 People walking by it daily. 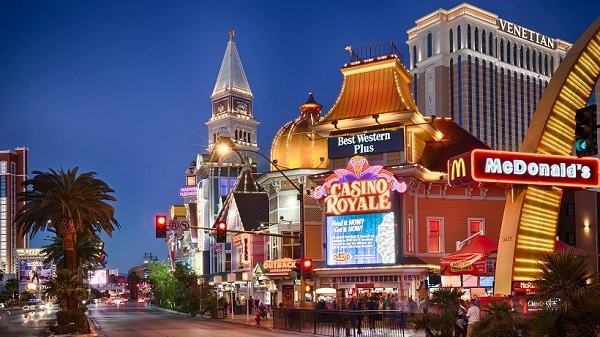 In the winter months it is not uncommon for Las Vegas to go from hot to cold during a three day trip. 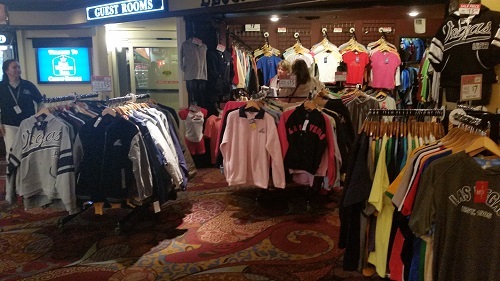 This is a great place to buy a sweatshirt to get You through Your trip. The prices here are the best on the Las Vegas Strip.